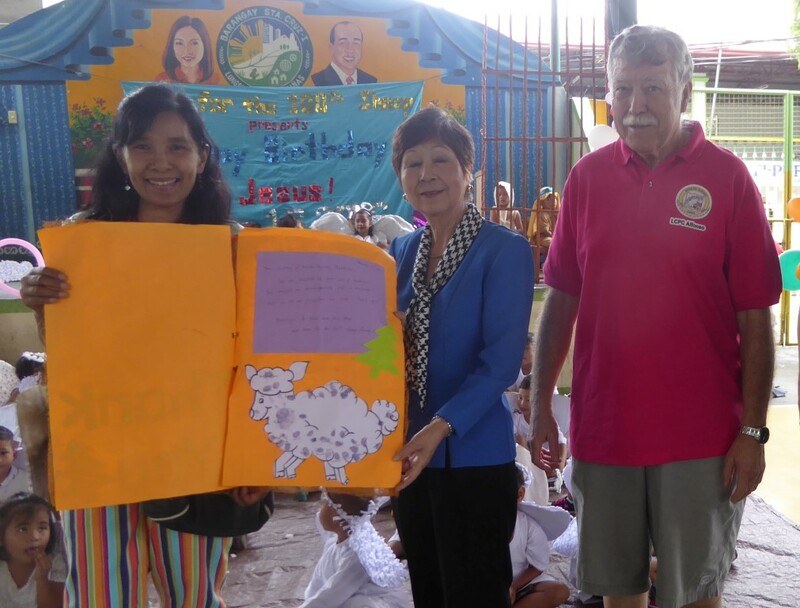 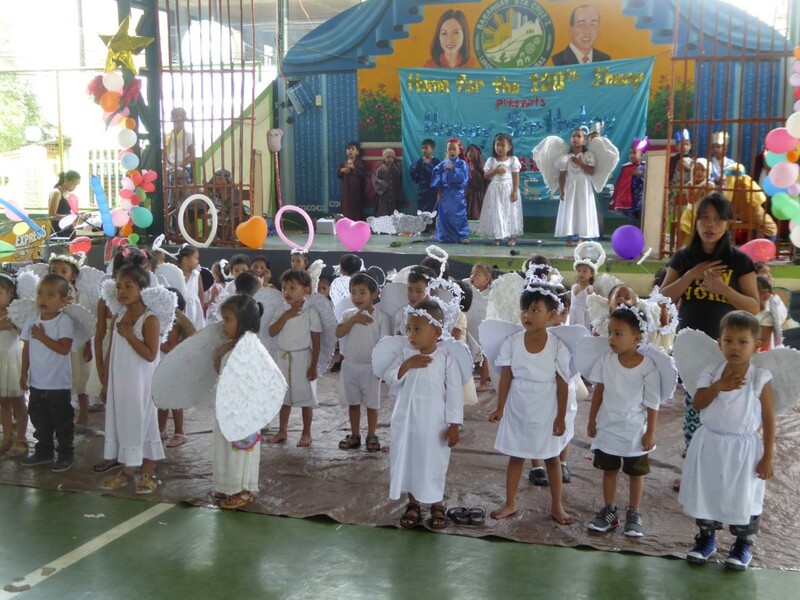 On Dec. 16, 2016 Dr. Klaus, Madame Yoshiko and volunteer Christine attended a very enjoyable children’s Christmas play at Home for the 100th Sheep Day Care in Dasmarinas, Cavite, a relocation camp of formerly homeless Manila families. 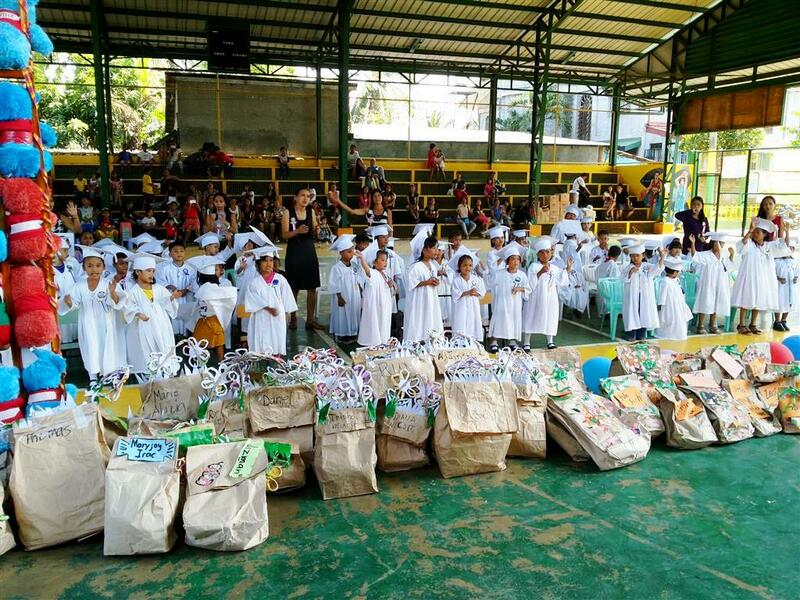 AWH, as it does every year, donated sacks of rice, assorted canned goods and also many coconuts. 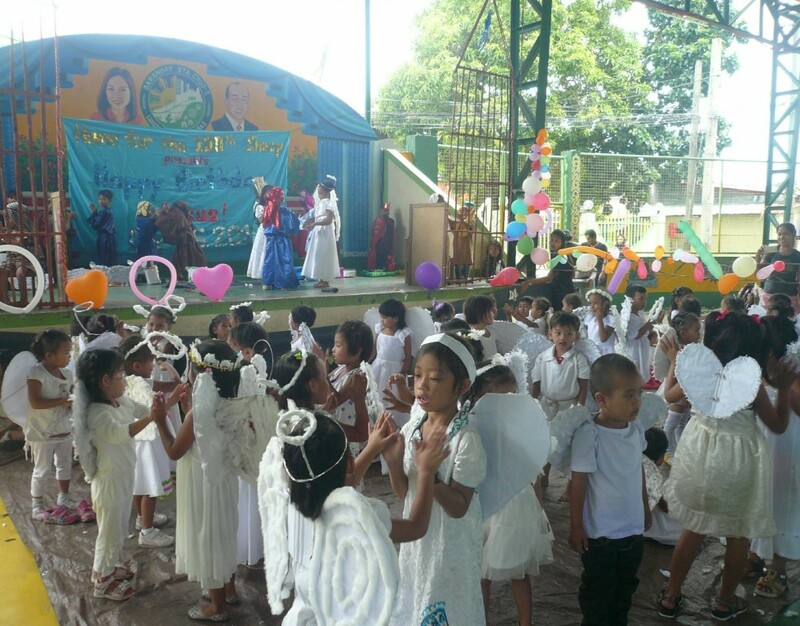 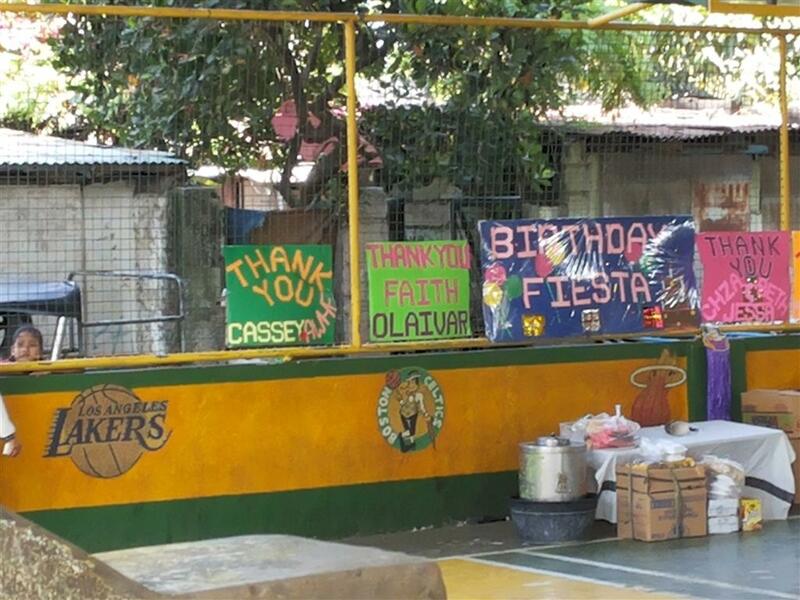 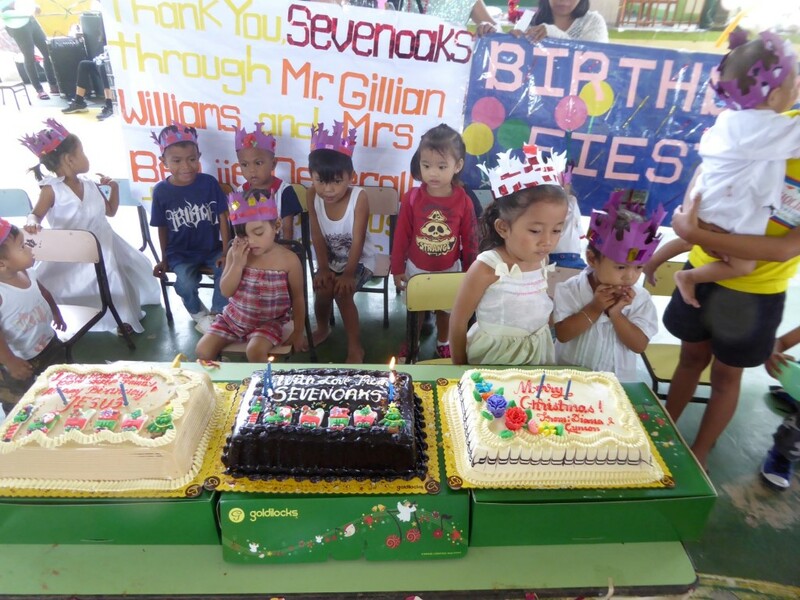 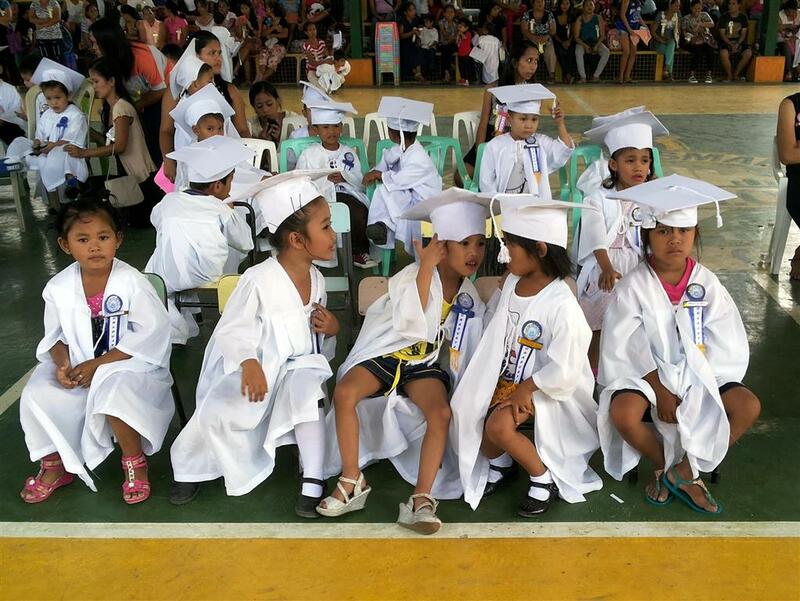 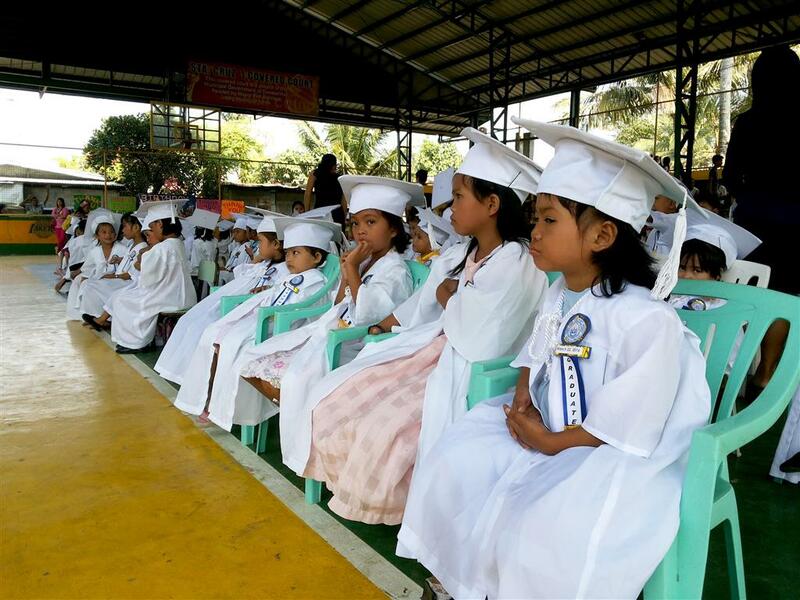 On March 22, 2016, a DSWD (Department of Social Welfare and Development) accredited foundation, Home for The 100th Sheep which operates and manages several pre-schools in Dasmarinas, Cavite with selected indigent children, held a graduation celebration at a courtyard in nearby vicinity. 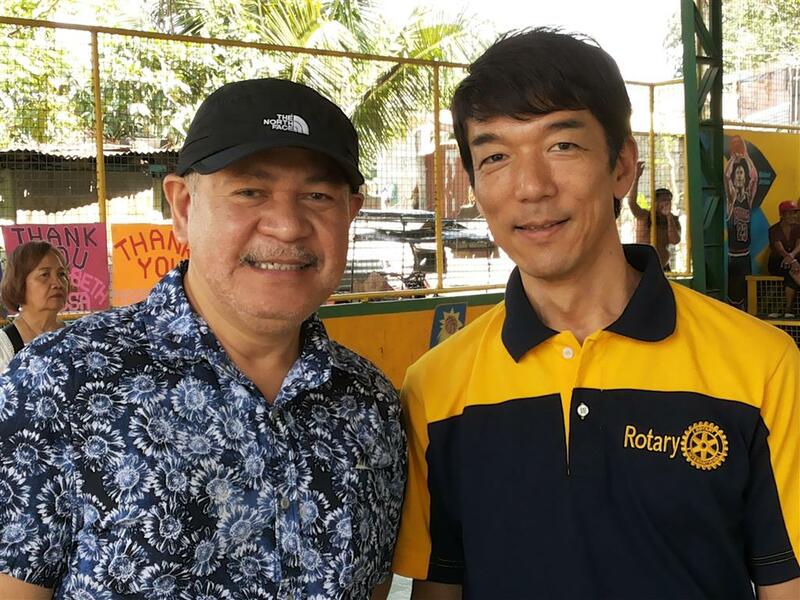 AWH vice president Casey Takayama visited the event and congratulated all the children graduating. 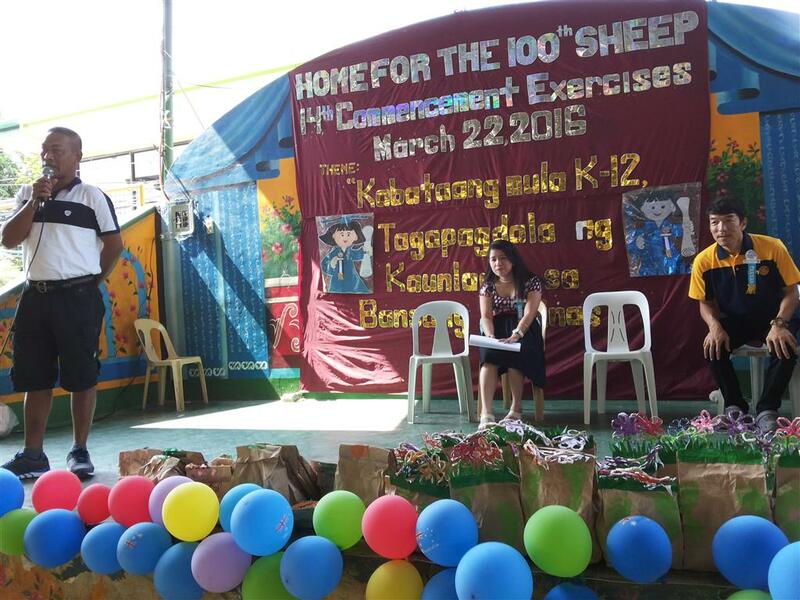 For the continuous and dedicating support of indigent families including resettled street families from Manila, AWH made a monetary donation to Home for The 100th Sheep Foundation.